Alyssa Valdez is Ateneo’s most famous volleyball player to date. 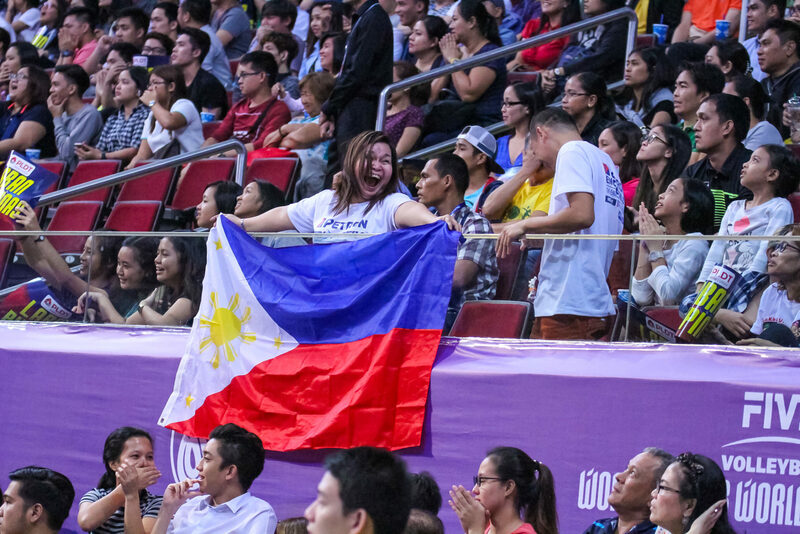 Six teams will participate in the inaugural Philippines’ Collegiate Grand Slam. Starting on November 3, the tournament will pit all teams against each other in a single round robin, with the top two teams fighting for gold in a finals match. The good news, and also a big incentive, for players and coaches from the Far Eastern University, University of Sto. Tomas, University of the Philippines, University of the East, Colegio San Agustin-Biñan, and De La Salle University-Dasmariñas is that the champion of the tournament will be granted an opportunity to train overseas, courtesy of the Philippine volleyball federation. The initiative is indeed to be celebrated. Philippines is a volleyball crazy country and its players deserve every chance possible to further develop their game. Currently, competition inside the country is still weak, so exposing top players to other volleyball markets will most surely help them. However, for a maximum effect, this exposition needs to systematically done, not just a one time thing. Maybe it’s also time to think about sending some players to soem mid-tier leagues abroad as well.